The ICOM A15 aviation radio is the perfect tool for communicating with air traffic. 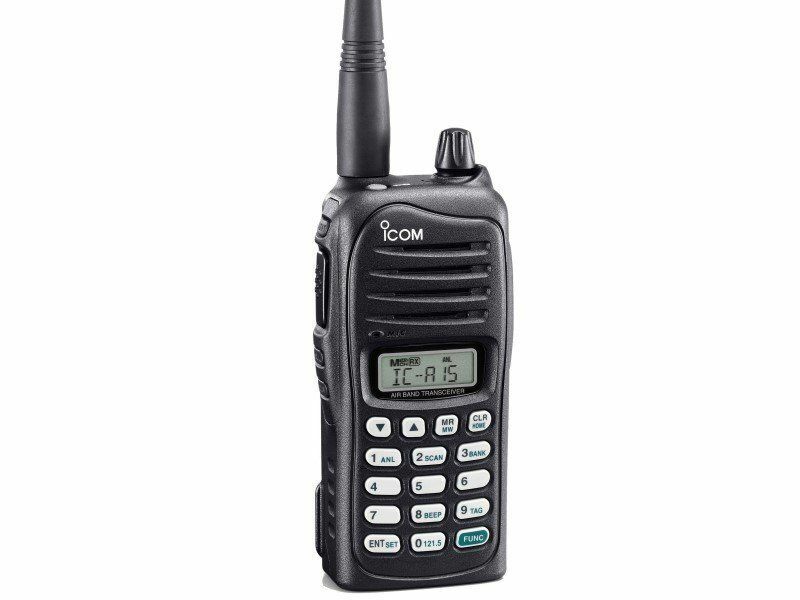 The ICOM A15 has full air band coverage from 118 Mhz – 136.75 Mhz, for aviation VHF radio communication. 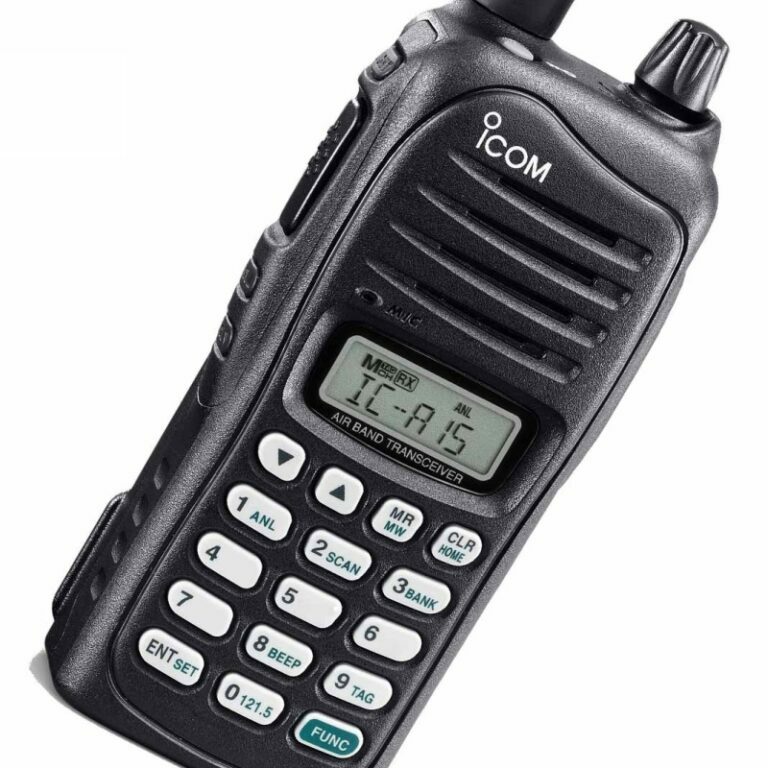 The ICOM A15 has been designed for noisy environments providing 700mW sound performance and high output power (5.0W PEP). The ICOM A15 aviation radio is light weight, rugged and water resistant and is equipped with a large capacity lithium Ion battery for long endurance (approx. 18 hours). Easy to use, the ICOM A15 air band radio is suitable for Remote Pilots, Airport Reporting Officers and other ground operations requiring superior quality communication with aircraft.